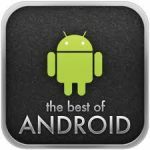 There are Lots of people who uses Android but some are so geek about android they try each method Like Rooting Android Phone but this may expire your warranty but here i will show you some Essential Android Apps for Geeks. This will be more Useful if you Love Technology and geek about Android. Dropbox is a free service that lets you store files online and get synchronized with your system. First you have to create Dropbox account and then Login with your account and Upload files to Dropbox. So you can Upload files from your Computer and from your Mobile.You can also share those file with your friends so that they can easly download your files. 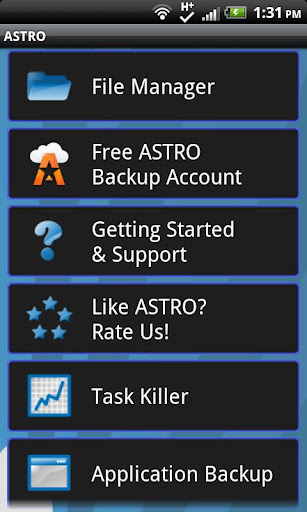 ASTRO File Manager helps to organize your music, pictures, videos and other files.It’s helps in stopping processes which is using more battery and also make backup of your Apps in case if you lose your cell or has been changed. ASTRO File Manager allows to send files using Bluetooth support . Android Apps can Keep running in background so this uses you battery and also processor and hence it decreases the response time. Advanced Task Killer is a tool which is used to Kill the processes (Running Application). Just have to check mark the application which you want to kill and it will be automatically closed. 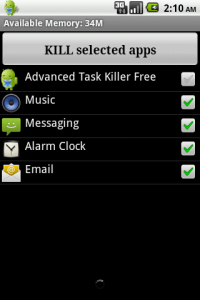 It also kill the apps which are not running but uses Phone Memory this is in Safe Mode. In Aggressive Mode it kills all apps which are running Background. In crazy Mode all apps will be closed but except the which you are using. 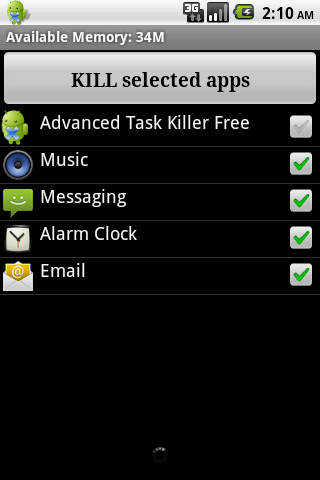 You can select any one of the mode for killing task automatically.